VIP pricing at Buck's T4 Hotel in Big Sky, Montana. Lodging rates start @ $104 per room. 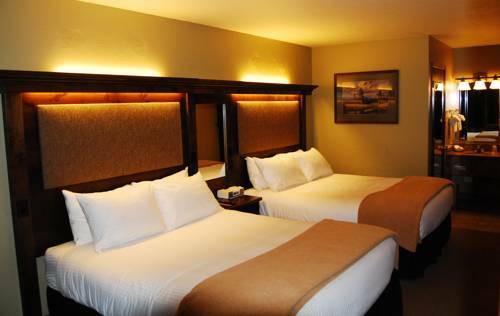 Lodging rates start @ $104 per room. Rates change throughout the season.